MAE Size 16 hybrid stepper motors are less than 1.6" (40.64mm) square and feature holding torques up to 12 oz-in (86.4mNm). 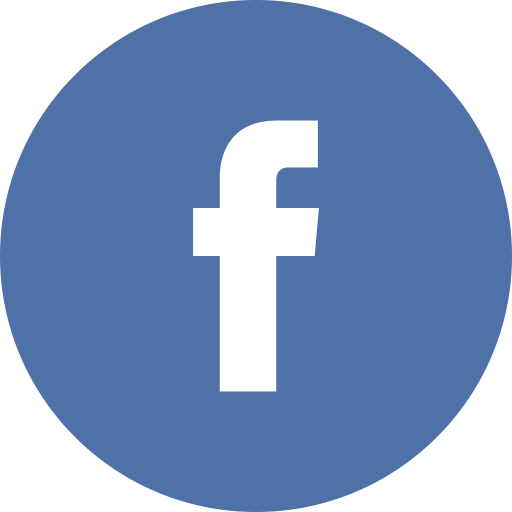 MAE Size 17 hybrid stepper motors are designed with a standard NEMA 17 mounting and feature holding torques from 18 to 41 oz-in (130 to 446mNm). MAE Size 23 hybrid stepper motors are designed with a standard NEMA 23 mounting and feature holding torques from 44 to 231 oz-in (316 to 1660mNm). MAE Size 34 hybrid stepper motors are designed with a standard NEMA 34 mounting and feature holding torques from 397 to 1416 oz-in (2.85 Nm to 10.2Nm). MAE Size 42 hybrid stepper motors are designed with a standard NEMA 42 mounting and feature holding torques from 1204 to 3186 oz-in (8.6Nm to 22.9Nm). 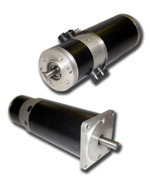 MAE Synchronous motors are available in 3 frame sizes with multiple lengths and windings to provide high performance application solutions, quiet operation, and long life. 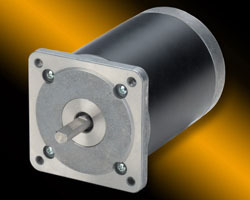 High performance, permanent magnet dc motors. Available with (Type DT) or without built-in tachogenerator. 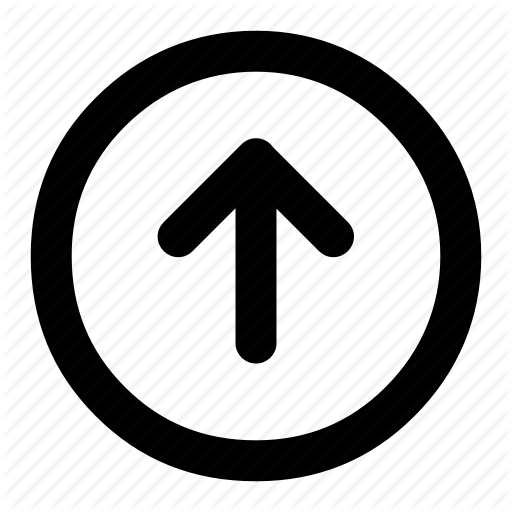 With step resolutions of 1.8º (200 steps per rev) in full-step mode. Holding torque of 163 Ncm. 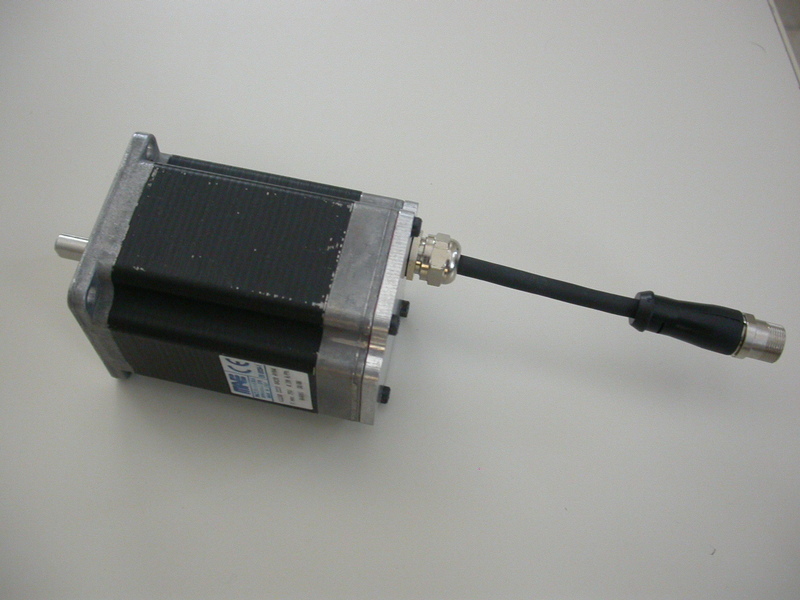 This Stepper Motor is able to be applied on Food and Packaging Machines. “HN Series” hybrid stepper motors feature low detent torque to holding torque ratios promoting smooth operation and the fine positioning capability required for microstep operation. EUROSTEP drivers are builts whith SMD technology which confer reduced overall dimensions and high reliability in very noisy ambients.